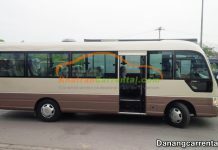 Transfer from Da Nang to Quang Tri town by car rental is the best way to transfer from Da Nang to Quang Tri town. 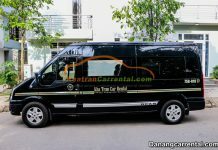 Car rental transfer is not the only way transfer from Da Nang to Quan Tri town, visitors also combine with Da Nang to Hue by Car rental, Da Nang to Laguna by car rental, Da Nang to Ana Mandara by car rental, Da Nang to La Vang by car rental… to make the trip more enjoyable. 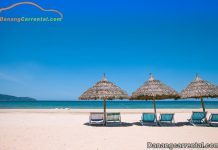 Quang Tri town is located in Quang Tri Province, Vietnam, 12 km south of Dong Ha, about 57km from Hue city and 157km from Da Nang city. 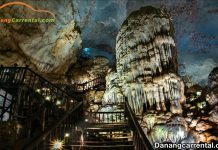 Come to Quang Tri town, famous site is Quang Tri Citadel. 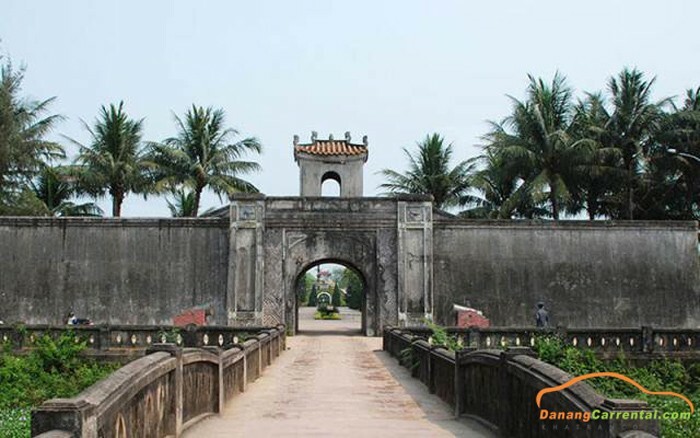 Quang Tri Citadel is located in the center of Quang Tri town, about 2km to the east of the National Highway 1A, 500m to the south of the Thach Han River. Quang Tri Citadel is a military construction and administrative office of the Nguyen Dynasty on Quang Tri from 1809 to 1945. 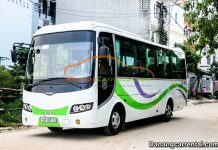 Quang Tri Citadel is listed in the Special National Monument and an attractive destination for visitors Vietnam and international tourists. 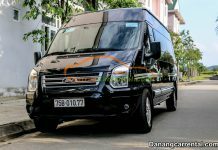 Thach Han river – river of legendary and sacred. Thach Han river covers an area of 2600 km2 with 37 different tributaries, with a length of 155 km. With the years of war against America save the country, Thach Han river has become a historical witness. 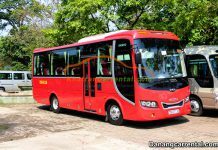 To make your trip as comfortable as possible, contact us to be reasonable price and best services.